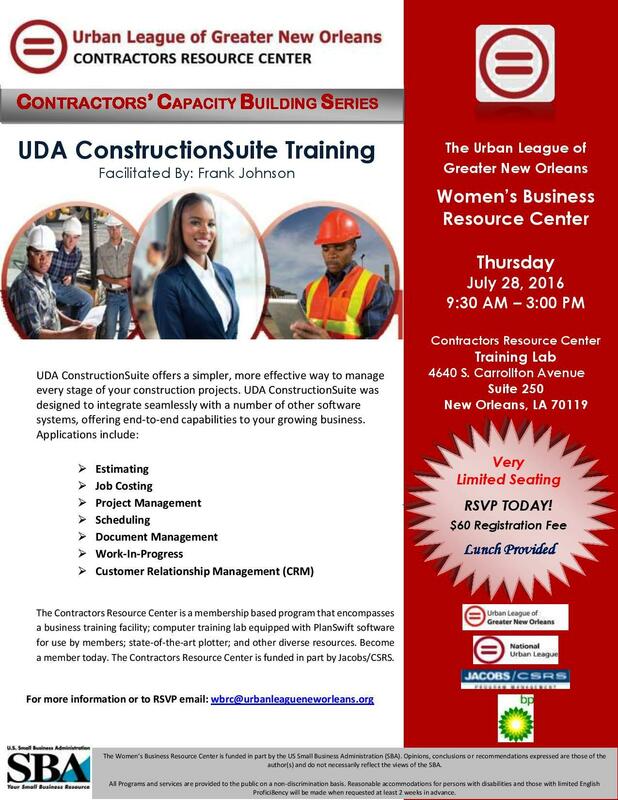 Urban League of Louisiana Entrepreneurship and Contractor Training Schedule [Jan-May 2019]: Please click here for more information. 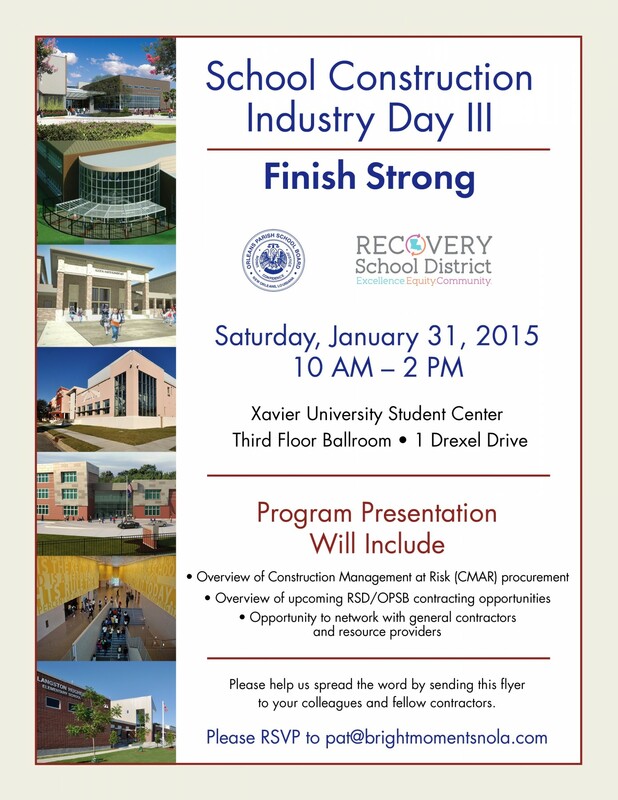 School Construction Industry Day VII Construction Management At Risk: Please click here for more information on this event taking place on October 6, 2018. To view the presentation click here. School Construction Industry Day VI Lessons Learned: Please click here for more information on this event taking place on October 28, 2017. To view the presentation click here. 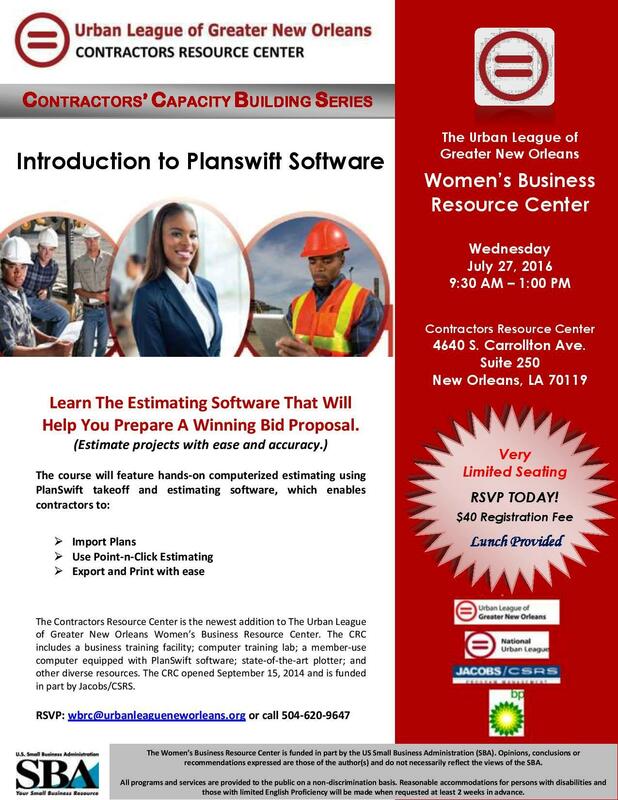 Construction Management at Risk (CMAR) Seminar< – Please click here for more information on this event taking place on September 11, 2015. To view presentation click here. To download pre-qualification form click here.